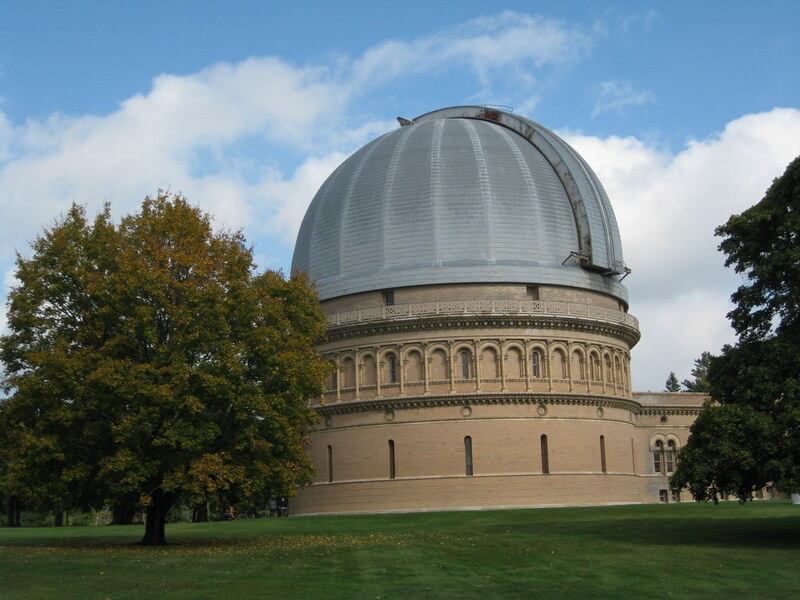 This is the dome that houses the 40 inch refractor at Yerkes Observatory. 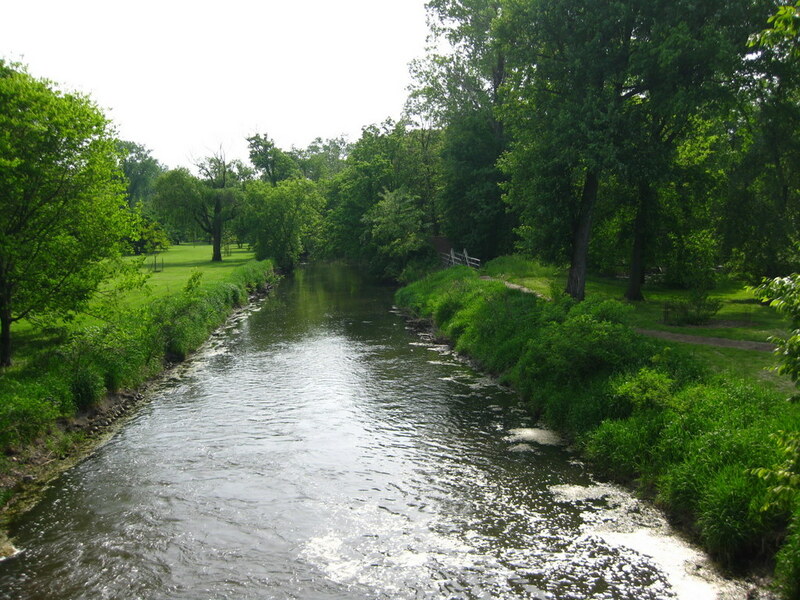 Ok, it’s not really the Amazon, but it is a river at the Morton Arboretum. 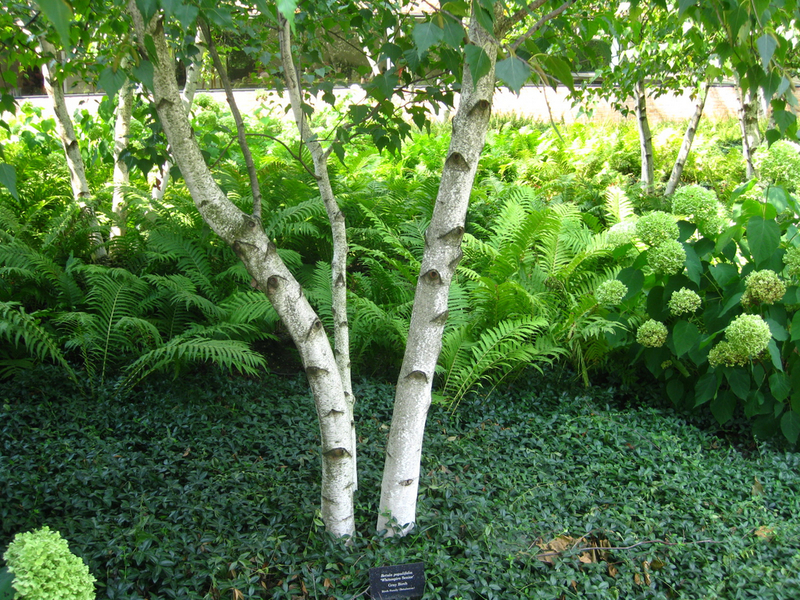 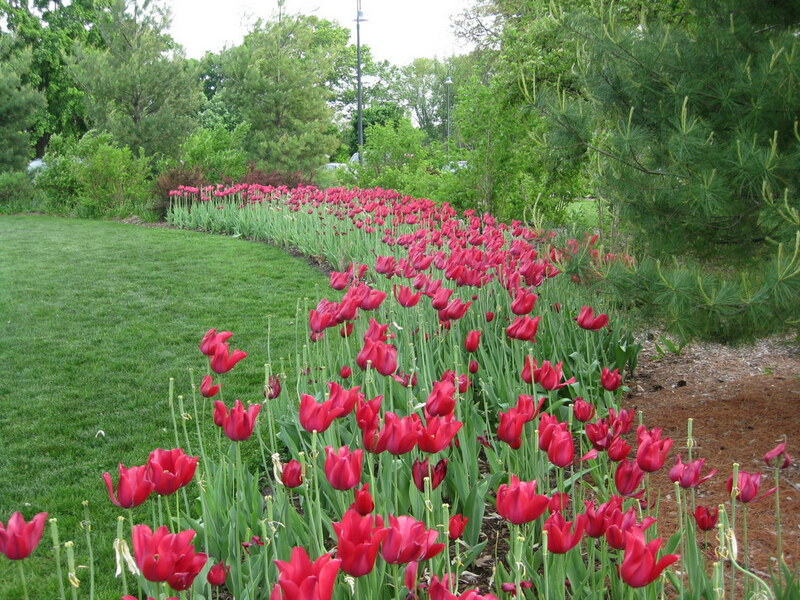 This picture of a Gray Birch was taken at the Chicago Botanical Gardens. 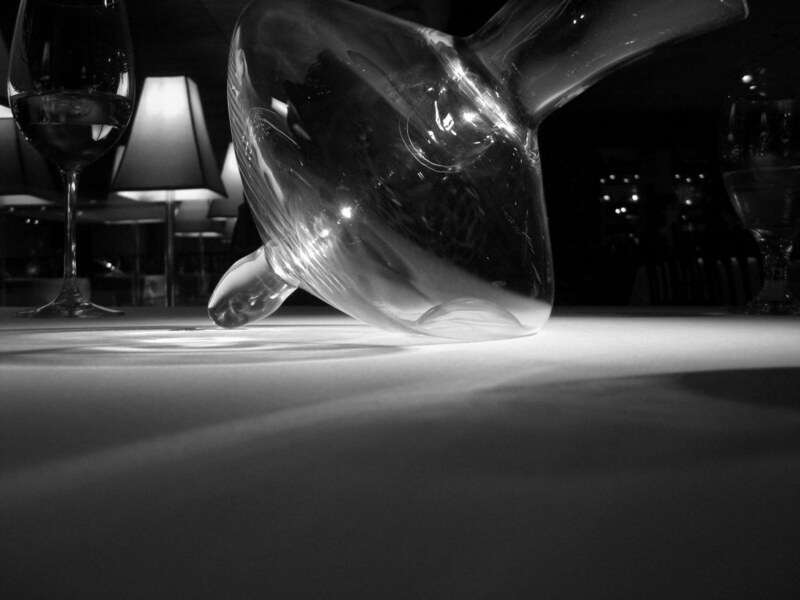 This is a picture of an amazing decanter at Ristorante Brissago in the Grand Geneva Resort in Lake Geneva, Wisconsin.